Ashley collaborates with business, government, and nonprofit partners to shape public policy - specifically through the lenses of high-quality public education and inclusive small business practices. 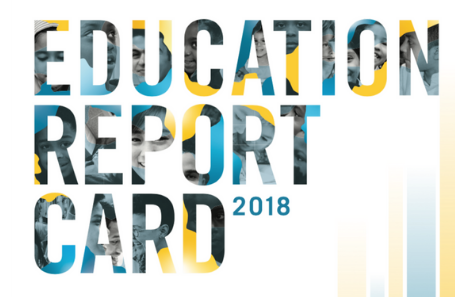 The Nashville Area Chamber of Commerce annually gathers a group of business and community leaders to explore topics related to Metro Nashville Public Schools and to provide recommendations for improvement. As part of the committee, we explored social and emotional learning, or the process through which children and adults acquire and effectively apply the knowledge, attitudes and skills necessary to: understand and manage emotions; set and achieve positive goals; feel and show empathy for others; establish and maintain positive relationships; and make responsible decisions. Details of our collective policy recommendations, commendations, and concerns are included in the report. DENOR Brands + Public Relations has partnered with the Nashville Minority Business Center since 2015 to emphasize the importance of public contracting and focused on the shifts required to ensure statewide public contracting practices were equitable for minority business owners. 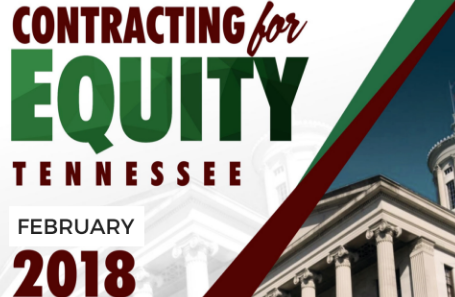 We launched the Contracting for Equity initiative to ask state legislators to amend the Tennessee Women Owned, Minority Owned, Veteran Owned, and Small Business Procurement and Contracting Act. Details of our work and policy recommendations are included in the report. 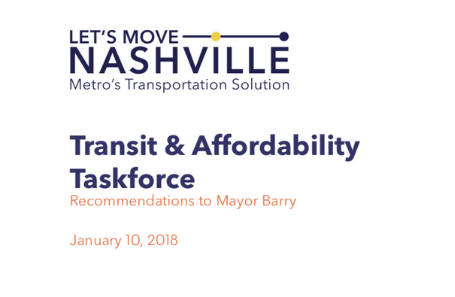 Former Nashville Former Mayor Megan Barry convened a Transit and Affordability Taskforce, co-chaired by Davidson County Clerk Brenda Wynn and former Mayor Bill Purcell, that offered policy, project, and programmatic recommendations to help Nashville’s decision-makers ensure that planned high-capacity transit corridors are safe, affordable and inclusive for everyone. As the Small Business Team Lead, we developed strategies to improve the economic prospects and equity of these areas and provide new opportunities for housing and commerce — all while avoiding displacement of the vital communities of residents and businesses that call these corridors home. The recommendations are included in the report. 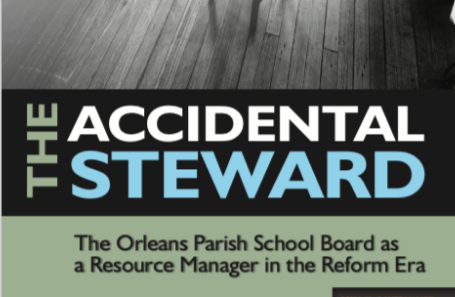 In The Accidental Steward: The Orleans Parish School Board as a Resource Manager in the Reform Era, BGR examines the School Board’s performance as the financial steward for all public schools in Orleans. As a research analyst on this project, BGR evaluated the School Board’s financial stewardship from several angles. First, it looks broadly at how the board has managed its financial position since Katrina. It then delves into its allocation of its financial resources. In addition, it reviews the board’s process for making financial decisions in areas that affect all public schools in New Orleans.